Trying to Locate a Professional Concrete Scanning Company Near Norman, OK? When it comes to concrete cutting technology and ground-penetrating radar (GPR) scanning expertise, there’s no better partner than Big Dog Concrete Cutting. Knowing what you’re cutting into is a critical aspect of today’s concrete cutting and construction trade, and the team at Big Dog understands that GPR scanning is the safest way to proceed with projects of every size and scope. We’ve worked across Oklahoma communities such as Tulsa, Norman, Lexington, Oklahoma City, Lawton, Ardmore, Durant, Ada, and more, to provide informed concrete cutting services using our state-of-the-art equipment and professionally-trained GPR scanning crews. You can trust our operators to always perform GPR service to your satisfaction as we complete the work with efficiency and precision – all while we protect your structure from the hazards of construction and demolition. When you hire Big Dog Concrete Cutting to handle your GPR scanning needs, we’ll reveal everything that’s buried within or underneath your concrete surfaces, including post-tension cables, conduits, rebar, and utility lines such as electrical and gas – which ensures our work doesn’t cause any damage to your existing systems or concrete foundations. 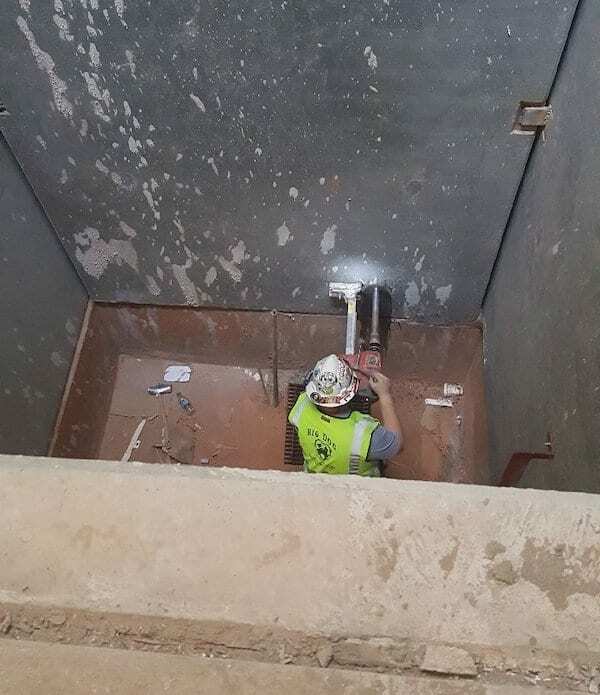 Big Dog Concrete Cutting Inc. is a concrete scanning company offering wall sawing, slab sawing, core drilling, robotic demolition, and more to Norman, Oklahoma City, Lawton, Ardmore, Ada, Tulsa, Durant, Lexington, and surrounding OK communities.